As a queer traveler, planning a vacation that will be equal parts captivating and safe can prove to be incredibly difficult. And, while it may have seemed like a far-off dream just a few decades ago, there are now, with just the click of a button, a plethora of LGBTQ travel companies offering an endless array of pre-planned trips and tailormade adventures for every traveler in the rainbow. Whether you’re looking for a chance to meet fellow queer nomads or just desire a luxurious, exhilarating vacation without the stress of extensive planning, these are the LGBTQ travel companies that specialize in providing the most engaging and memorable vacations you’ll ever embark upon. These are the queer companies that can help you plan your next vacation. Unlike other travel groups with detailed itineraries and 50-person tour buses, Detours Travel allows its travelers to plan their own excursions while on trips offered around the world, which include South Africa, New Zealand, Greece, Costa Rica, and Thailand. In essence, this travel group prides itself on offering organized trips with like-minded and accepting people to adventurous locales. Detours Travel believes in fully immersing travelers in a new culture without the fear of facing international crowds that may not be as accepting as those back home. For those specifically interested in LGBTQ cruises, RSVP Vacations promises to deliver a truly thrilling experience aboard a cruise ship explorating one of various routes. While aboard an RSVP Vacations cruise ship, thousands of LGBTQ guests are guaranteed the opportunity to participate in a number of different queer-themed activities that range from raucous games of Bingo to performances by gay entertainers. No matter where you belong in the LGBTQIA+ community, RSVP Vacations provides a welcoming and fun community for all of its passengers. Specifically specializing in gay Mediterranean Travel, aptly named OUTstanding Travel offers tailored outings to locations like Israel, Greece, Jordan, Italy, Egypt, and Spain. OUTstanding Travel, created by local queer people, truly delivers on providing unforgettable vacations for gay men and their travel companions, especially for those looking to get a true taste of the culture, cuisine, and nightlife of their Mediterranean bucket-list destinations. Not only that, this travel agency caters to larger groups of queer people, meaning that you’ll also have the ability to network and connect with other like-minded nomads. TropOut is a gay travel agency created to dazzle and ignite the curiosities of 21st-century queer travelers — just be prepared to dance and party your way through this vacation. Each year, this gay travel agency plans a large organized trip to one special locale (next year, they’re headed to Phuket, Thailand). No matter where they’re headed, though, there are a few trip mainstays — like private yachts, beachside partying, and adventurous excursions that will inevitably force travelers out of their shell and encourage them to meet new people from all over the world. If you’re looking to make lifelong friends during your next international vacation, consider perhaps trying on TropOut for size. For nearly a decade, OUT Adventures has been the premier provider of exclusive cruises, gay tours, and gay travel. 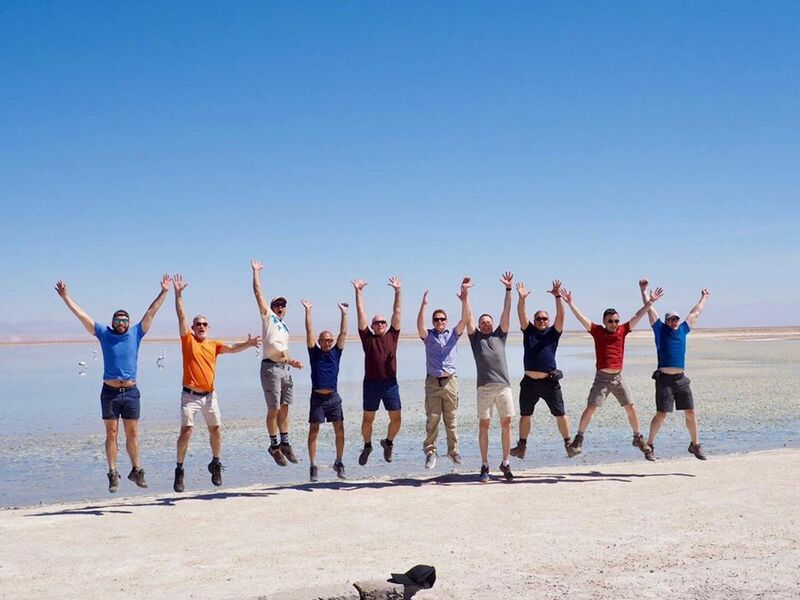 If you’re looking to head to more remote locales (in addition to the more typical vacation destinations), then OUT Adventures is the gay travel agency for you, offering thrilling excursions to Nepal, Antarctica, Kenya, and Vietnam. Not only that, but you also have the ability to go on themed LGBTQ-friendly adventures — whether you desire a vacation that revolves around getting those miles in on your bicycle or one that has an emphasis on architecture and drinking copious amounts of wine. Despite its name, HE Travel caters to every member of the LGBTQIA+ community. And, more so than any other travel group on the list, it provides an impressive number of outings on every single continent — even Antarctica. While on these excursions around the world, you’ll be in constant contact with a small group of travelers put together by the touring company — this way, you’ll have travel companions and possibly, by the end of the trip, lifelong friends. For the past 40 years, this travel agency has garnered an impressive amount of praise for planning tours that bring customers to the very core of every culture that they encounter, along with developing tour excursions that promote being kind to the environment. If you’re interested in LGBTQ history, take a look at Oscar Wilde Tours. 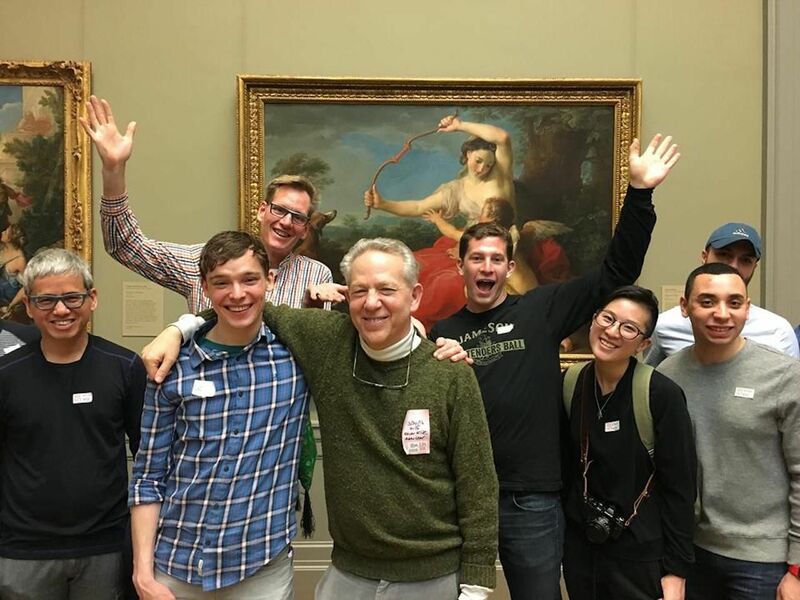 Created by professor Andrew Lear, a gay history scholar, this travel agency curates vacations that will allow its travelers to fully immerse themselves in the history of their people — from Sappho to Oscar Wilde. The agency offers historical LGBTQ tours in many major cities, like New York City, London, Amsterdam, and Berlin, guaranteed to leave each traveler with a true sense of the history of their people in the most beautiful places on Earth. If your desire is to travel to a foreign country with 12-14 of your closest LGBTQ friends, then VentureOut is the travel agency to fit your needs. Currently, the group offers planned excursions to Spain, Italy, Malta, Scotland, southern Africa, and Japan. 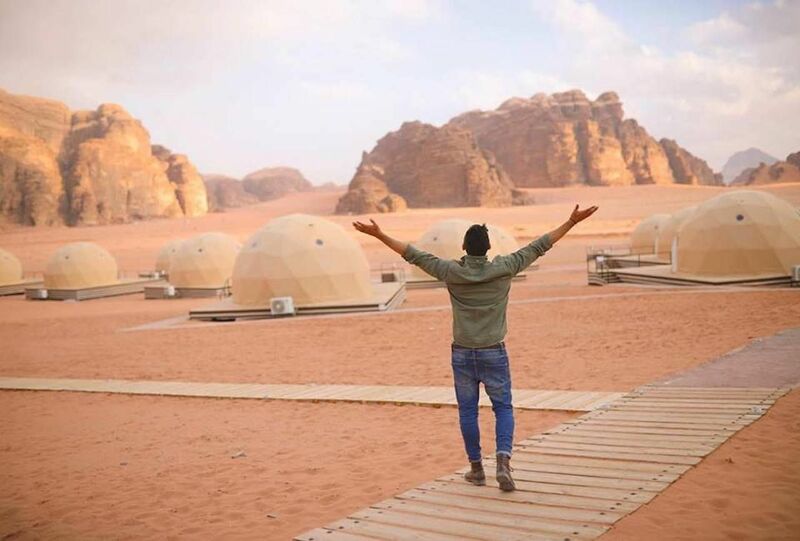 Aside from having the opportunity to cross even more destinations off your bucket list, VentureOut provides cultural and historical tours, nature trips, cruises, and wildlife safaris that allow its travelers to tour their destination in whatever way they wish, whether they want to do so in a more adventurous or casual fashion. If you’re hoping to travel to Iceland sometime in the not-so-distant future, consider Pink Iceland to be your quintessential insider to the best and brightest that this country has to offer to its LGBTQ tourists. 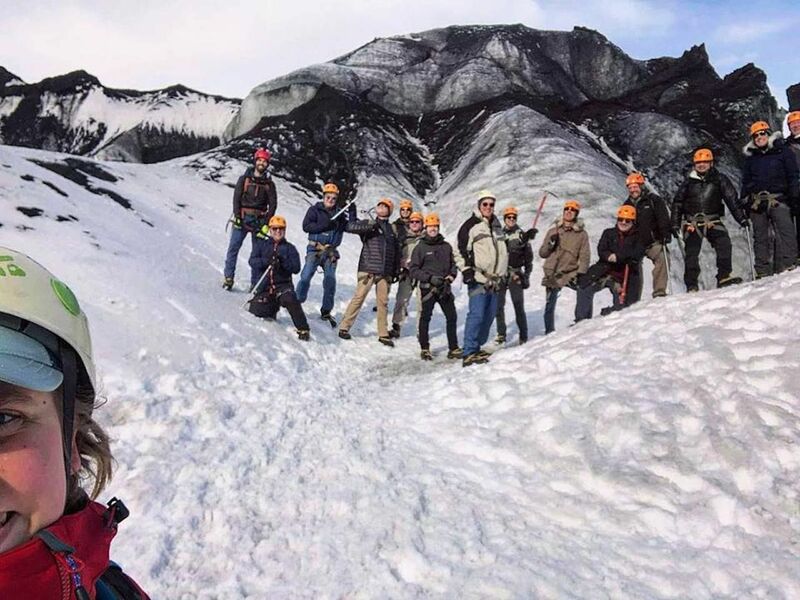 Pink Iceland is a travel agency that specializes in day tours, weddings, international and domestic events, festivals, and tailor-made luxury travel as it pertains to the LGBTQ traveler. Not only that, but Pink Iceland is also embedded in Iceland’s LGBTQ culture, which enables the company to provide a truly intimate look at every corner of the country, from happy hours to rugged hikes through the most beautiful parts of Iceland. More so than any other LGBTQ cruise company, Pied Piper Travel works to offer lots of cruise options that appeal to every kind of queer traveler. From admiring the icy tundras of Antarctica to diving into the beautiful Greek Isles, Pied Piper Travel seeks to explore the world’s most beautiful destinations aboard a line of luxurious cruise ships. For those traveling with larger groups, the travel agency also gives you the option of booking private excursions off the ship and group events while still onboard. In this sense, it pays to bring all of your friends aboard this unique cruise line. Calling all lesbian travelers: Olivia Lesbian Travel is a travel company that specifically curates international adventures for lesbians from all walks of life. From all-inclusive cruises to beachside resorts and adventurous escapades like African safaris and hikes through the jungle, this travel agency aims to plan an unforgettable experience for yourself and other lesbian travelers just like you. No matter which side of the globe you have yet to explore, Olivia Lesbian Travel will open you up to new possibilities and exciting cultures in destinations like Tulum, Prague, and Zurich. 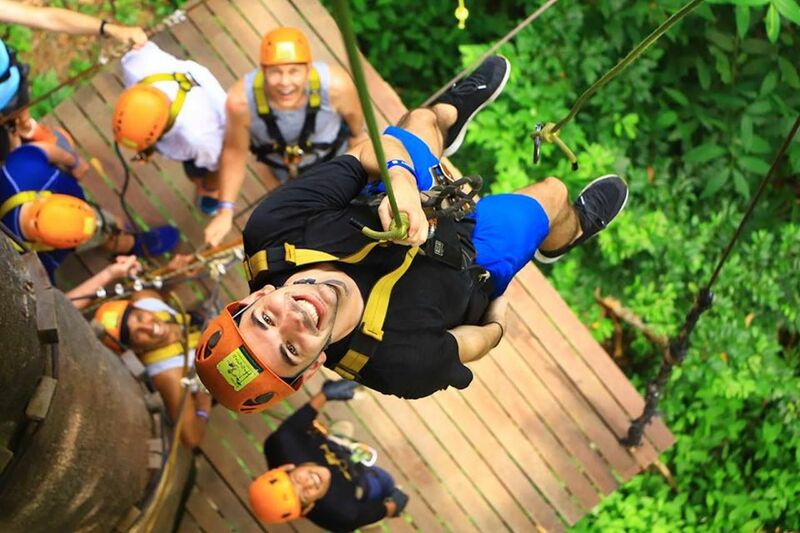 As the winner of numerous travel industry accolades, it’s clear to see that Zoom Vacations, a travel agency that specializes in LGBTQ travel, provides some of the most memorable excursions that the world has to offer. Unlike other travel groups, Zoom Vacations finds a way to immerse its clients fully in the culture of their chosen locale — whether that means that you’ll be cooking in the private home of the most famous chef in Brazil or getting blessed by a real Inca shaman in a temple of Machu Picchu. Along the same lines, it’s safe to assume that as a client of Zoom Vacations every aspect of your travels — from the hotels to the meals — will be at truly exciting destinations.